I haven't captured many pictures this week however I did find a beautiful picture I took on St Patrick's Day. It needed a little brightening so I enhanced the colours slightly one by one. This photo was taken at a park we go to quite often in the summer. The great thing that I really love about this park is that it's like a sanctuary in the middle of a bustling city that never seems to stop. There's always a car on a road somewhere nearby, someone eating after a night out or simply sitting at a park bench taking a break. This park has always had a sense of distance for me. We went here when I was younger and it was always the same. The strange thing is this is literally in a city, right beside 2 main roads and thousands of houses/ businesses and it's only a short journey from the heart and centre of the city. That's not what it seems like while you are there. This picture was taken a minutes walk away from a very busy main road which I couldn't hear. 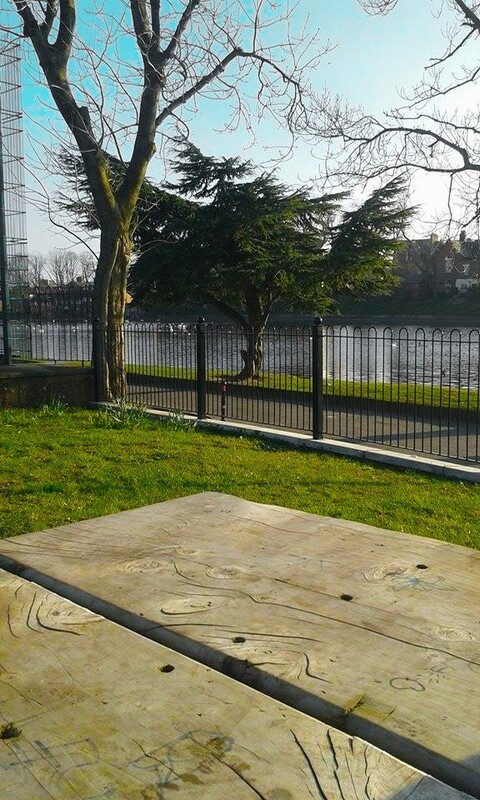 It's just so tranquil you can hear rushing water from the water fall at the bottom of the park mixed with the wind rustling the tree's, ducks quacking in the pond and happy children playing in the park behind. This is a beautiful and peaceful place where you can do pretty much anything you want. It is sheltered by tree's in most places you look and it's large enough to take a good proper run around too. I prefer to have a run around with D before sitting down to read a few pages of my book under a tree on a warm day. 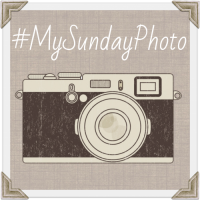 As usual we are linking up to Photalife for #MySundayPhoto. You can visit the blog by clicking on the badge below. It certainly is. Everyone needs that one calm but beautiful place to regroup every now and then. Thank you for hosting Darren.